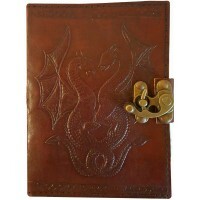 Beautifully embossed entwined dragons highlight this beautiful genuine leather hand made 5 x 7 inch journal. 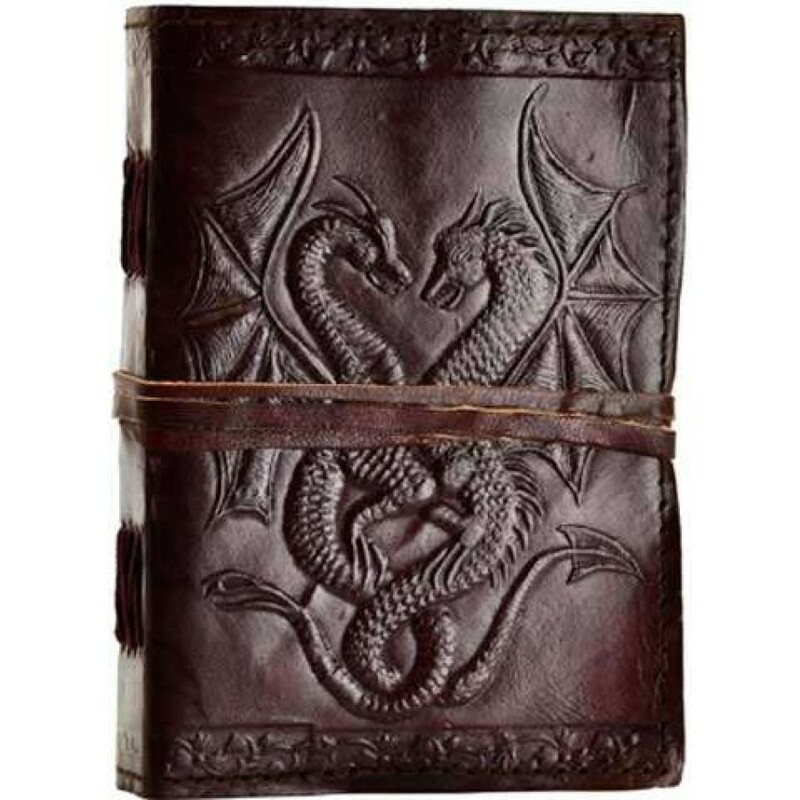 These ancient, serpentine creatures often represent the primal forces of magic and nature to many practitioners, with their fiery breath and mythical legend lending to them a raw, elemental and magical quality. 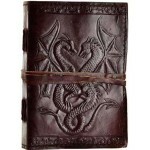 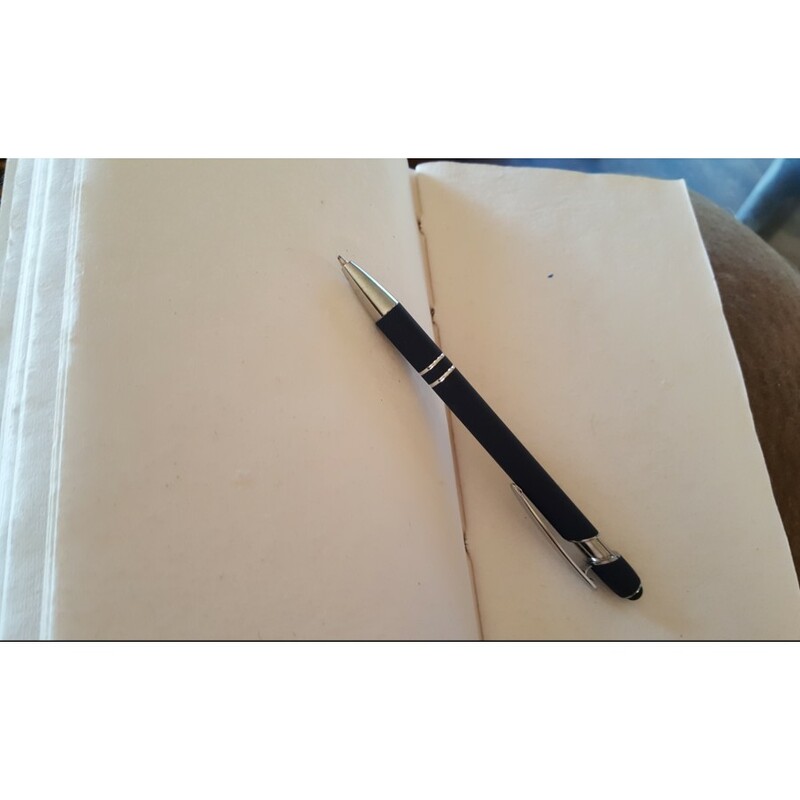 It is perfect for those who might practice dragon magic, and wish to pen their own Book of Shadows, and is otherwise well suited for any journal, dream diary, or grimoire. 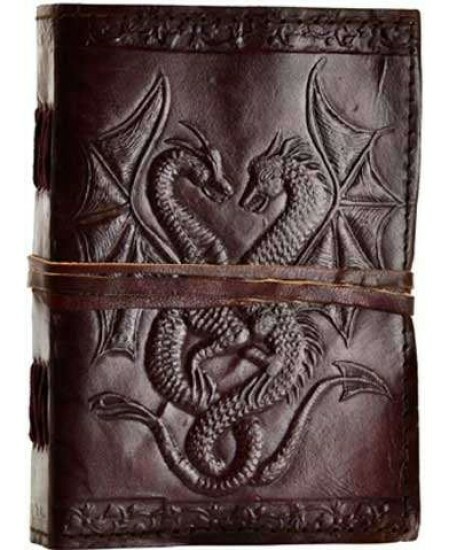 This one measures 5 x 7 inches and contains about 140 pages. 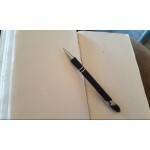 Item Number: AA-BBBCD57 | Approximate Size (Inches): 5.00 wide x 1.75 deep x 7.00 high | Approximate Shipping Weight: 1.00 lbs.